At K.L. 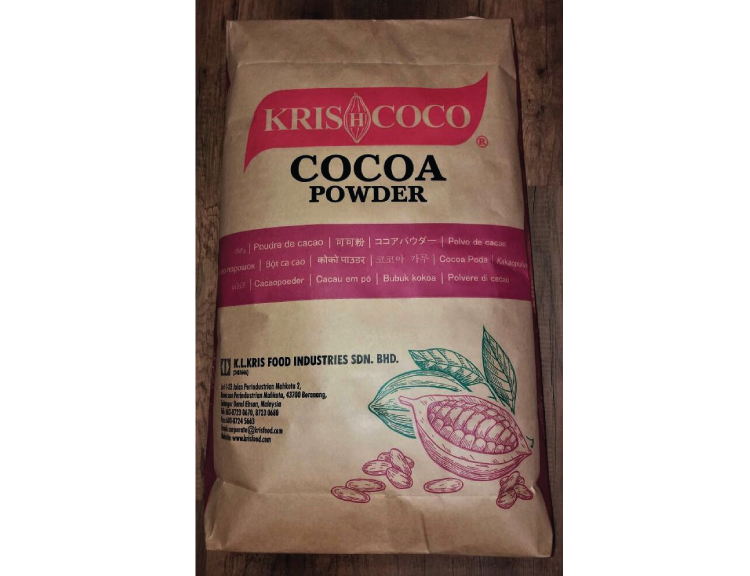 Kris Food Industries, we produce Natural Cocoa Powder. Cocoa beans are naturally acidic, and so is natural cocoa powder. Our natural cocoa powder is made from cocoa beans that are simply roasted, ground into liquor and after extraction of oil is then pulverized into a fine powder. 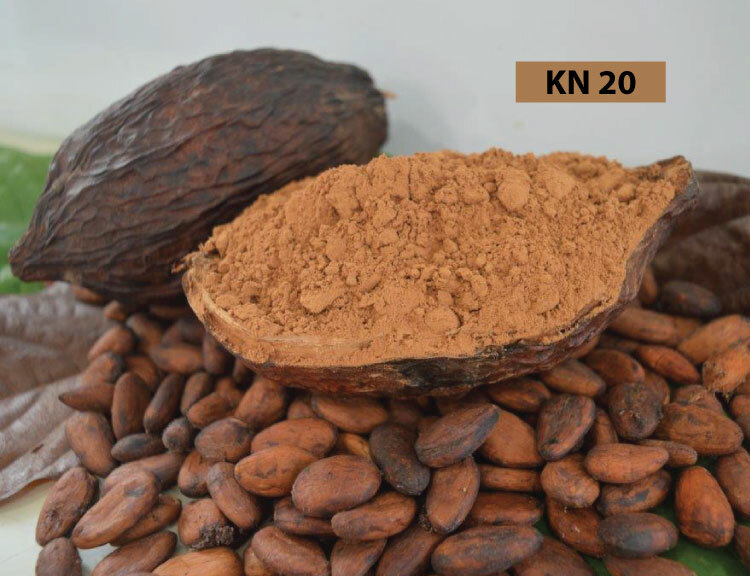 The pH for natural cocoa powder usually will range around 5.4 – 6.0 which creates a tinge of sourness. This cocoa works best in recipes that uses baking soda as a leavening ingredient, or in non-baked treats where you want a funkier, slightly sour chocolate flavour. Bags will be labelled with product type, production code / Batch number, net weight, production date and use by date.